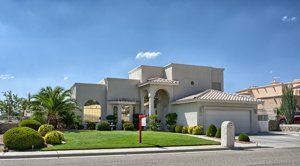 El Paso TX homes for sale in The Northeast near Fort Bliss Homes. 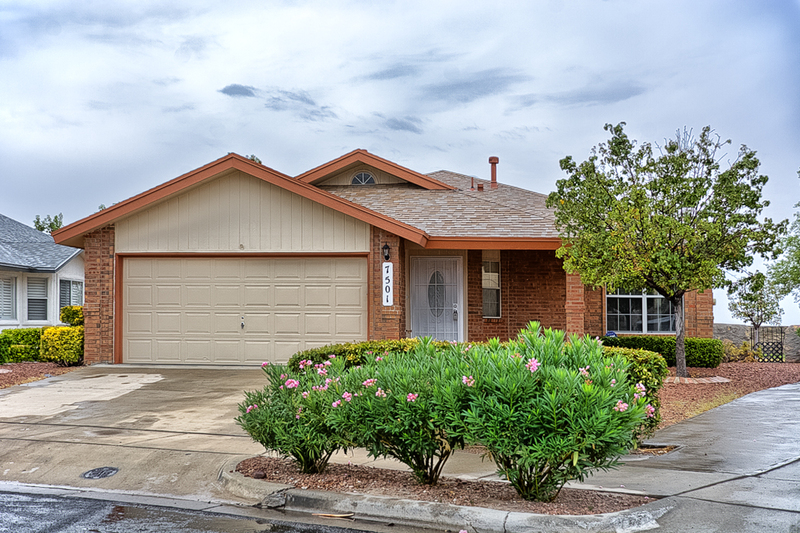 Search All El Paso Casas & Real Estate in 79934, 79924.Casa By Owner provides El Paso TX real estate search for homes near Ft. Bliss, condos, land and foreclosure homes in El paso, TX. You can save El Paso TX home searches, and get daily email alerts of new El Paso TX Real Estate listings, price changes, sold data, and market reports. Casa By Owner Interactive Map Search allows you to view El Paso TX Homes on a map or refine your Home search by drawing the boundaries around the El Paso area you desire. 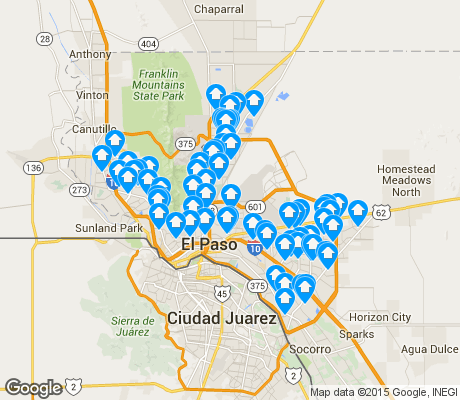 Curious about what’s happening in your El Paso TX Real Estate neighborhood? You can create a custom market report to see what’s active, under contract, and sold in your El Paso, tx neighborhood! Considering selling or refinancing your El Paso TX home? Get an INSTANT property valuation now!